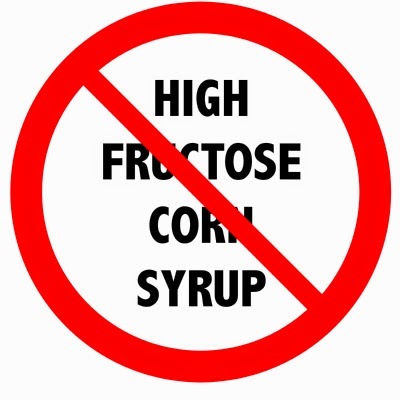 There are lots of ingredients in processed foods that I try to avoid, but the number one ingredient is high fructose corn syrup (HFCS). HFCS can be found in almost anything; from canned tomatoes to children’s apple juice. 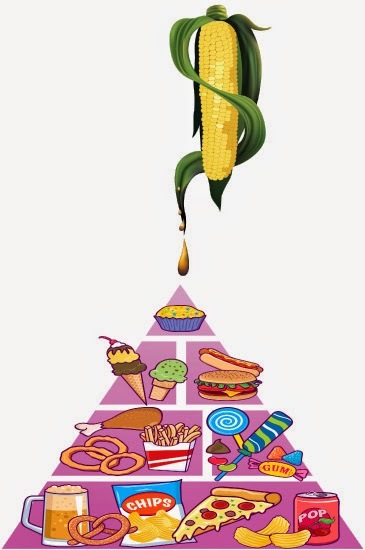 Because corn is one of the most subsidized products in America, you can find this highly sweetened, processed product in just about everything. 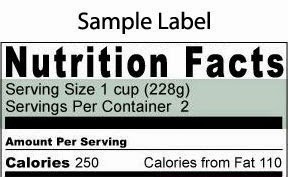 Many food products are packaged to look like they are one serving size, when really it may be several. Take a look at the serving size, as well as the servings per package. The servings per package will let you know how many people/servings is in the whole package. Example: This item has two servings that are one cup each. So this item is two cups, and is meant for two servings.